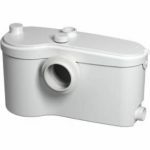 Buy a Saniaccess 3 pump, it will enable you to have a bathroom almost anywhere in your property. The SaniAccess has a removable cap which allows the easy removal of foreign objects in 5 minutes or less with just 3 screws to undo. 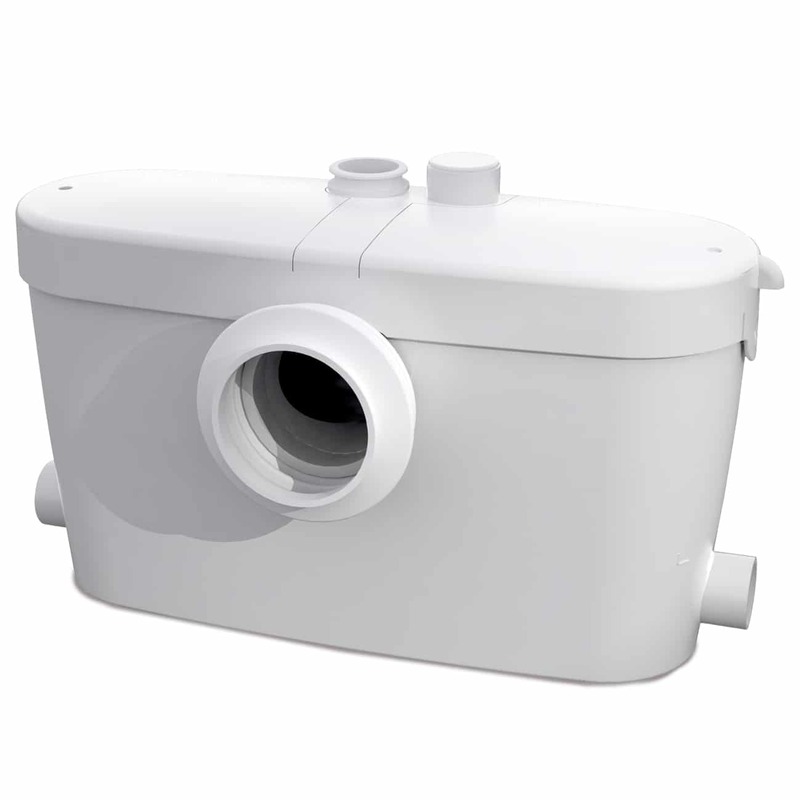 Saniflo SaniAccess 3 Macerator Pump is a simple, yet advanced, bathroom waste pumping system that quickly and conveniently channels waste water to a designated public disposal pipe, enabling you to install a bathroom suite in any location of a site, regardless of the sewer line. The unit is discreetly placed behind the existing suite and is compact and quiet to detract attention. It operates up to 150ft away from a soil stack, or 15ft below the sewer line for maximum flexibility within a building. 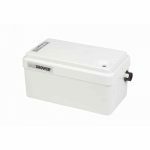 The SaniAccess 3 is suitable for toilets, basins, showers, urinals, baths and bidets, making it the perfect solution to waste disposal problems in en-suites and family bathrooms that are proving inconvenient to place. 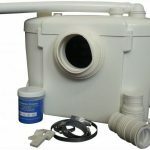 The system has been carefully and specifically designed to allow for maximum access in the event of a repair being necessary, allowing plumbing issues to be resolved without the disruption of the bathroom suite. 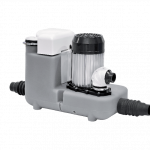 Repairs are easy (just five minutes using the easy access removable cap), fast, and cost-effective using a Saniflo system. For more information about Saniflo products, the benefits, and how we can help with repairs quickly and easily, contact our helpful team today!